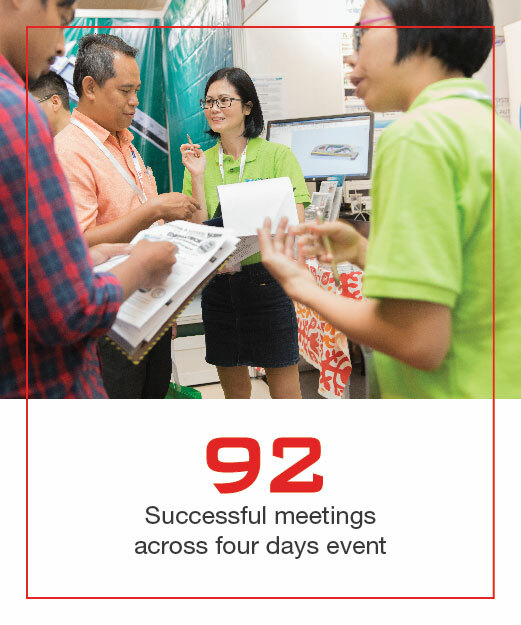 AUTOMEX business matchmaking programme is aimed at assisting all buyers and suppliers to make critical connections and conduct necessary meetings during or after the event. 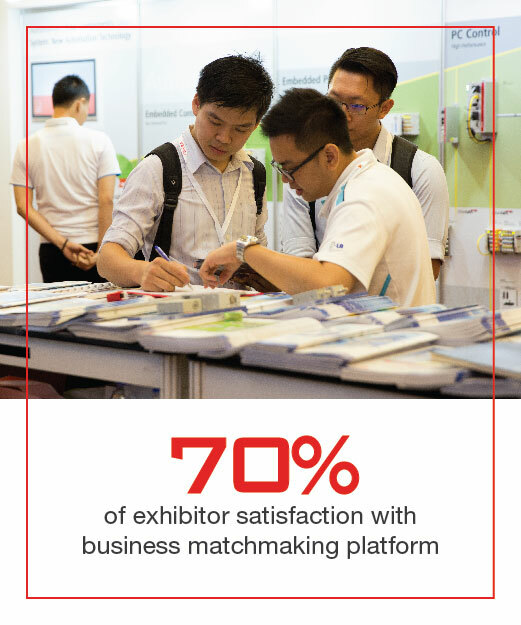 The business matchmaking service is provided to all AUTOMEX exhibitors at no cost. All meetings will take place on AUTOMEX exhibitor stand or VIP Lounge. Please be at your booth at least 10 minutes before your first meeting. Our staff will be at disposal during the whole event.